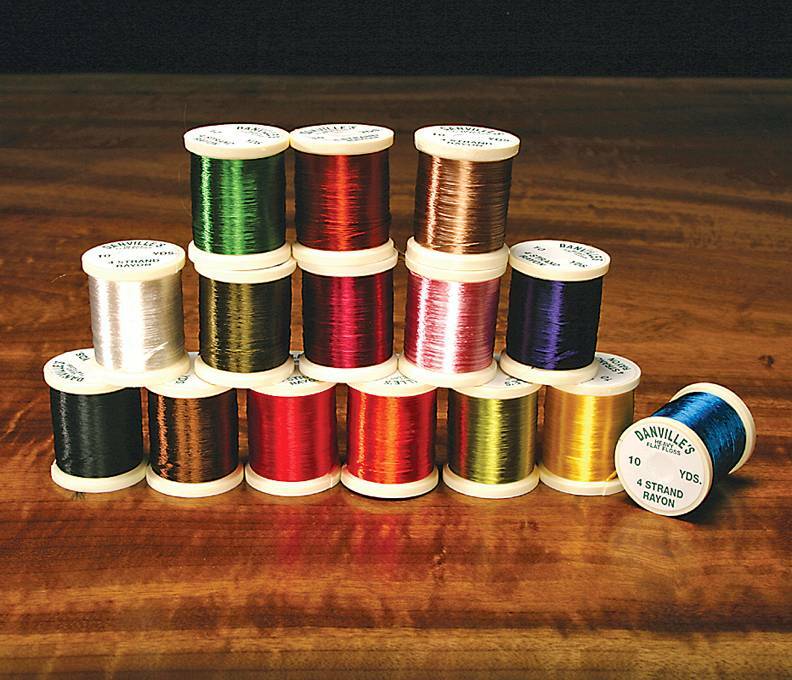 4 strand rayon floss for numerous applications. 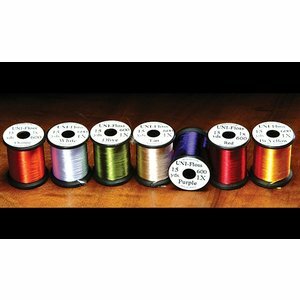 Danville 4 strand rayon floss for numerous fly tying applications. 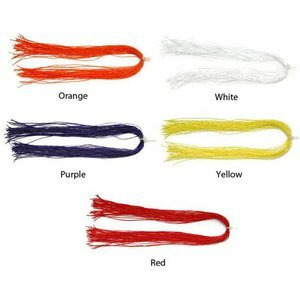 All 4 strands can be used for larger flies or it can be split for smaller flies. Please specify color. 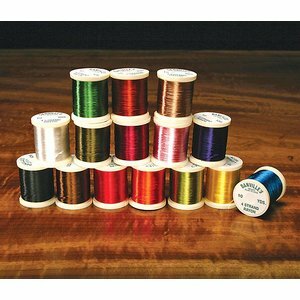 1 strand floss from UNI products that is a pleasure to work with. Great stuff!